Have you joined us for our “Happy Hour” yet? This Friday evening get-together is a favorite among many customers! Come for some appetizers and beverages and a demo of new techniques. The projects are made using a variety of precut goods - 2½” strip sets, fat quarter bundles, ½ yard cuts and more. Each month a specially-coordinated bundle of pre-cut fabrics and a surprise pattern will be introduced along with a thorough demonstration of assembly techniques. You’ll provide your own background, accent and/or border fabrics (as necessary depending upon the pattern) so everyone’s quilts will be unique. One month prior to the meeting, you can come by the shop or check the website for a sneak-peek of the featured fabrics. The pattern will remain a secret until the meeting and is always free with your purchase of the fabric bundle. 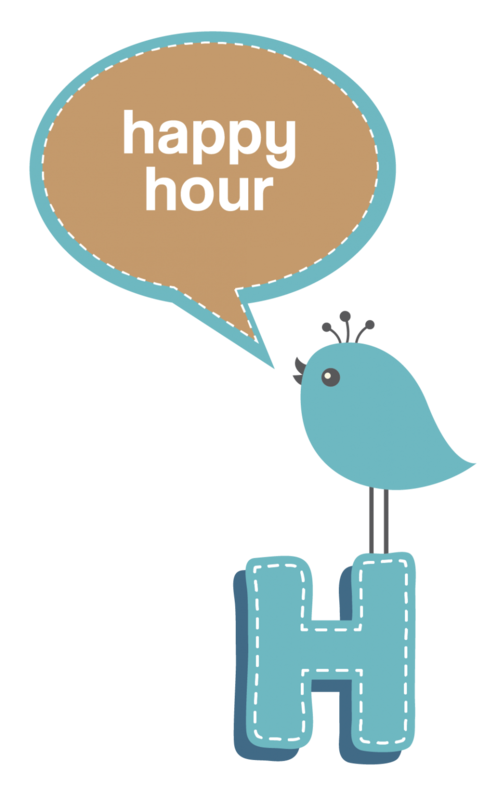 Join us for “Happy Hour” whichever months you choose!